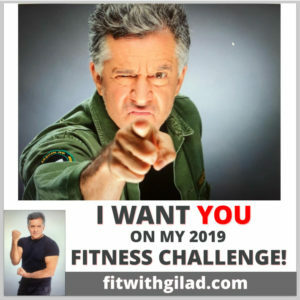 Gilad’s ‘Lord of the Abs’ series is a full-body fitness system that shows you how to concentrate on the core while working all the other parts of your body. 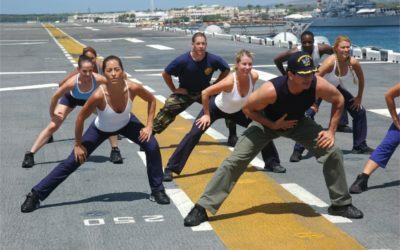 Standing workouts, floor work routines, heavy balls, Pilates principles, yoga moves, military-style circuits and aerobics all combine to help you get in the best shape of your life while building your core with each and every move. 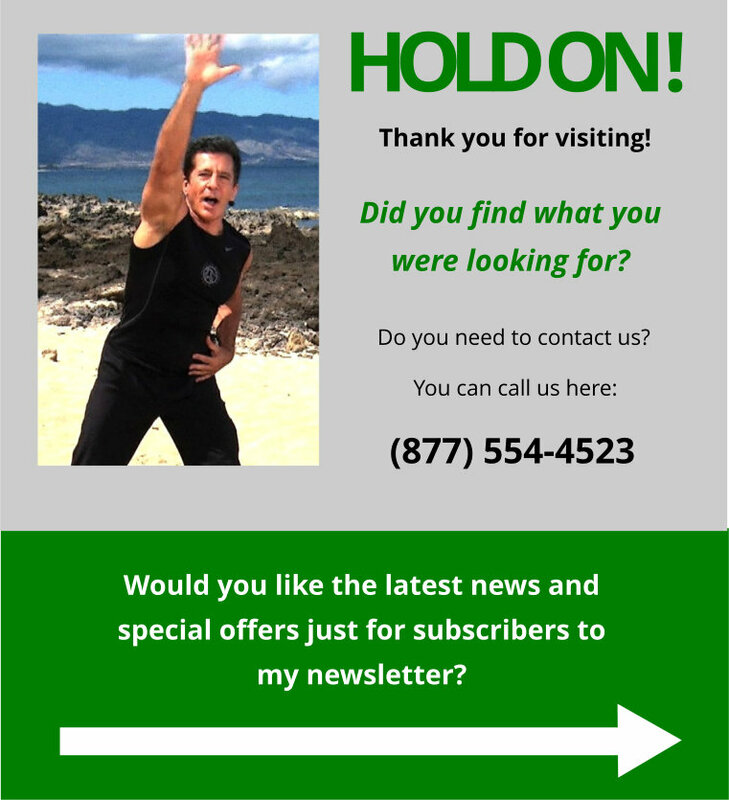 No more tedious crunches. 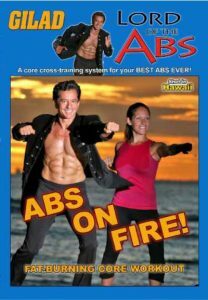 You will be having so much fun you will barely realize you are working your abs. 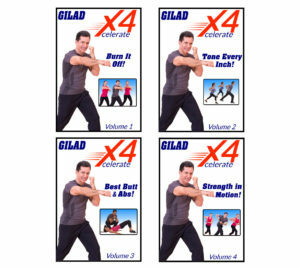 Gilad has designed a workout plan for these 5 DVDs. 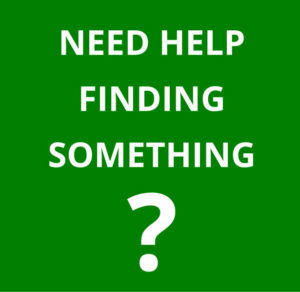 Follow that to get the best results!